Continue reading"A Cloud Backend for an Android Application"
This video covers the recent release of the Windows Azure Toolkit for Android, along with updates to the Windows Azure Toolkits for Windows Phone and iOS. 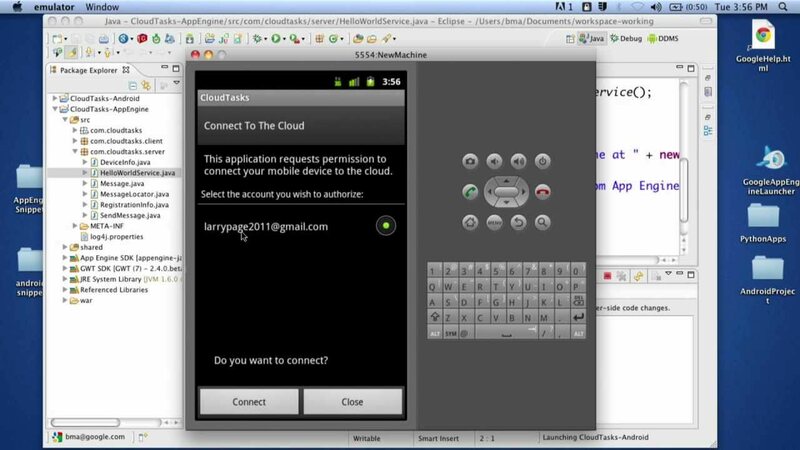 Continue reading"Windows Azure Toolkit for Android"
This video walks through building a fantastic Cloud Android application. A complete set of Eclipse-based Java development tools exist to build Android applications that are backed by Google App Engine. 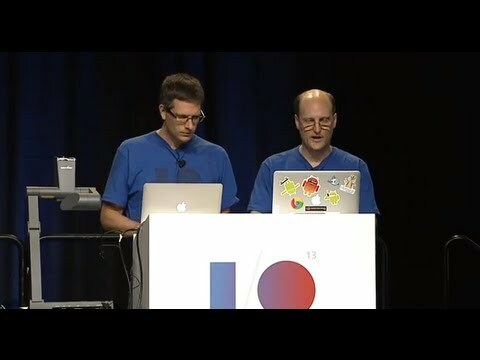 Continue reading"Build a Cloud Application with Android and Google App Engine"